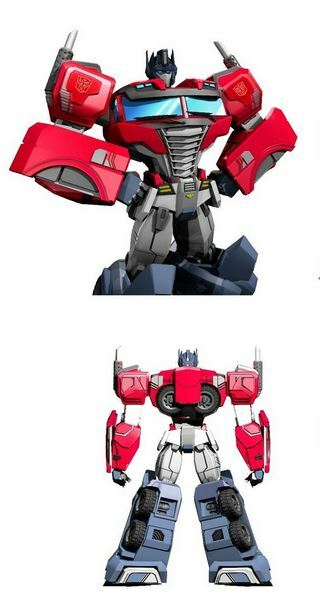 TFW2005 member Novaburnhilde found a third round of Boulder Media and Hasbro Studios artwork from the Transformers Cyberverse series, with this set credited to product designer Rob Wiggins. 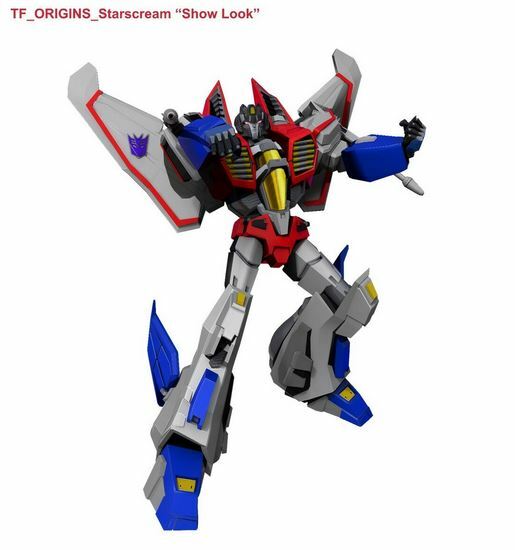 Mirrored from the full gallery and attached to this post are early versions of Optimus Prime and Starscream. Early Transformers Cyberverse concepts (when we referred to the show as “TF Origins”). This project was a lot of fun! My designs were competing against teams of designers in LA. Eventually, we won and got the green light to push ahead. The designs were further revised/revamped at Boulder Media for the final show. Review our Cyberverse coverage, including Toy Fair New York reveals and updates about the second season, here and then join in the discussion on the 2005 boards! Man that Starscream looks awsome! Dang, I like the concept art better than what they ended up with. 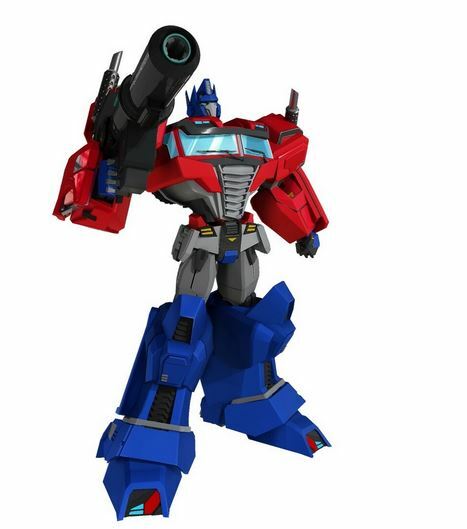 Optimus looks like he has a bloody toe. These look really cool, I like this Optimus wish they kept the mouth plate in the end. but I can see why they changed to a more cartoony design seeing the direction the story went and the feel they wanted for the show. That Prime seems to be about to explode. Prime could use a bit less in the feet department, but otherwise, these all look great. I like these looks a lot. They might be even better than the final ones…because they have five fingers instead of four. Early Transformers Cyberverse concepts (when we referred to the show as "TF Origins"). This project was a lot of fun! My designs were competing against teams of designers in LA. Eventually, we won and got the green light to push ahead. The designs were further revised/revamped at Boulder Media for the final show."